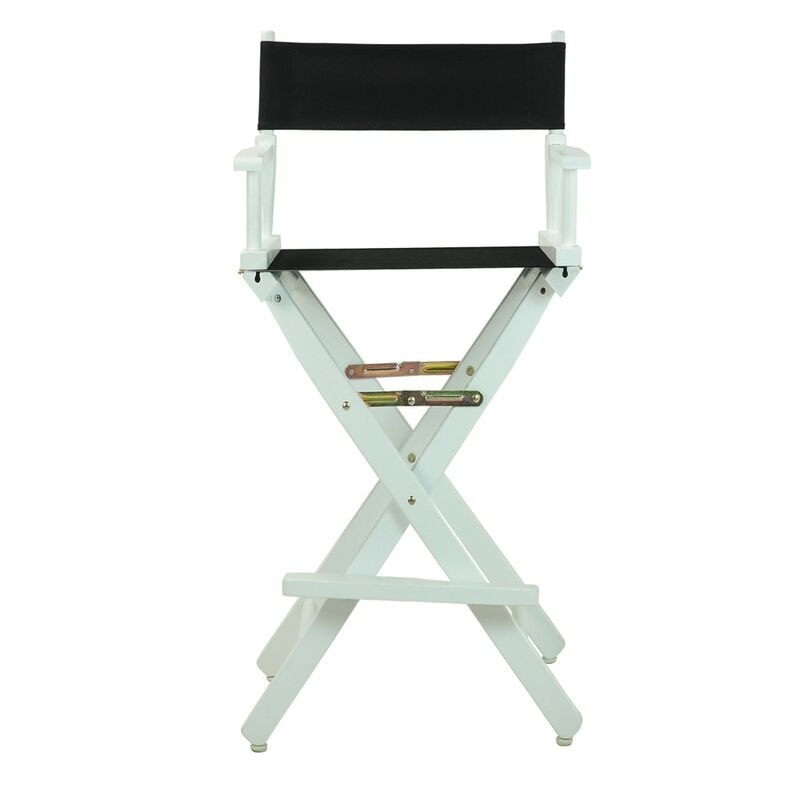 Discover a variety of uses for this classic-style director's chair. This portable director’s chair folds up and out easily, so you can move it from room to room or transport it for special occasions. It is an excellent solution for home and businesses too. No assembly required, just fit in the cover and done! Dimension: 20¾"x16"x45"H, Seat-height appox. 30", Back cover size: 20"x6", Seat cover size: 18"x16"